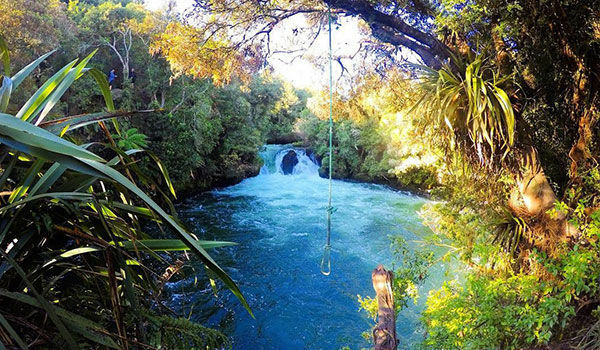 Waitomo is a popular tourist destination and a perfect stop on your way from North to South when doing your New Zealand camper rental road trip. 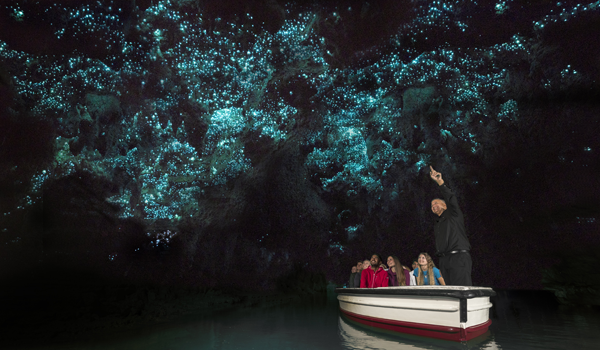 Home of the famous Waitomo Glow Worm Caves and Hobbiton, you’ll find plenty to do. We recommend at least a two days in Waitomo, so rent your camper with Mighway and hit the road. A region that grew from a Polynesian settlement to one of the most formidable wine-growing territories in the world, Marlborough has a rich history full of local charm that unites it with the greater global culture. 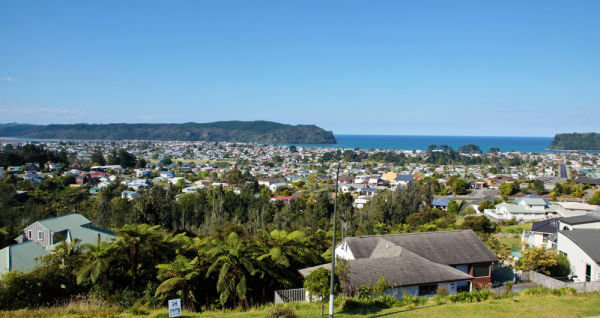 Explore the intriguing backstories of this region and learn more about the amazing individuals who made Marlborough the region that it is today. Marlborough features picturesque landscape and a dry climate year round. Summers are lengthy and warm, while winters are bearably blue skied and inviting. 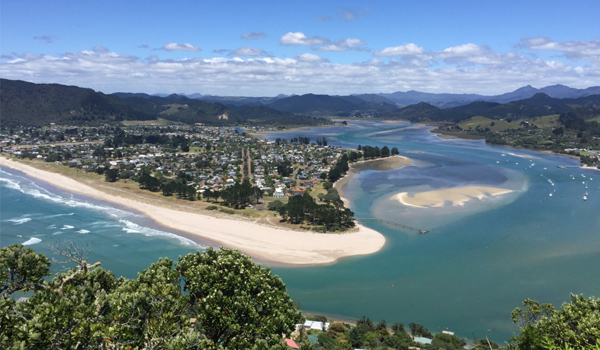 Nelson has some awesome expansive beaches and a sheltered natural harbour. The area is mostly mountains, which outdoor activities a particular thrill. 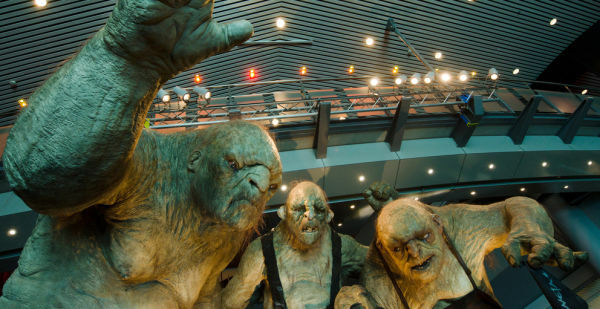 Nelson also features caves and caverns that are some of the deepest and most popular in the Southern Hemisphere. The climate is quite comfortable thanks to its ocean borders - summers are warm and winters mild, making this a desirable vacation spot all year long. Winter does bring its fair share of stores, but with the amount of indoor entertainment options and cultural points of interest, there is plenty of reason to visit during the winter months. Your winter holiday to the West Coast is the perfect excuse to try out all of the adventure you’ve been missing out on as you go about your daily life! 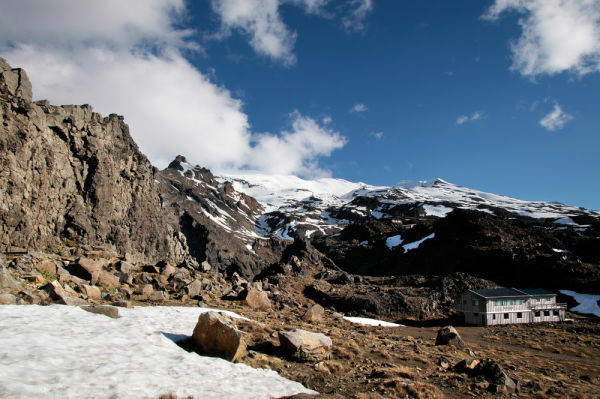 Go for a walk on a glacier or check out a romantic bed and breakfast with your spouse. Whether you’re in town for an epic adventure or family vacation, the West Coast is a stunning choice for your winter getaway. The West Coast is a truly extraordinary place. 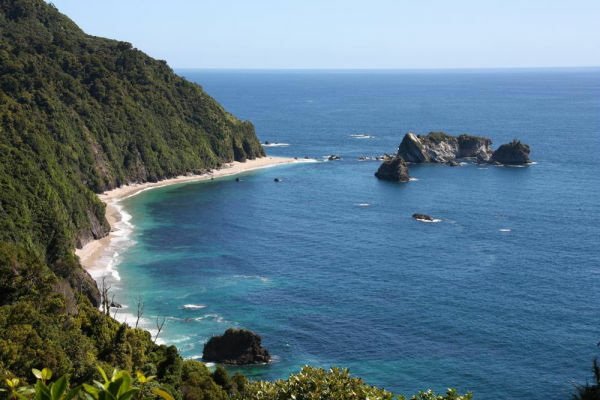 What makes this area a spectacular place to visit is its scant population and its offering of stunning scenery from breathtaking glaciers, primitive forests and sparkling beaches all the while mostly isolated from the rest of the South Island. Mighway recommends at least 3 days here. Hit the road and head to Canterbury for the winter getaway of a lifetime. Canterbury features exquisite scenery and plenty of natural attractions for the outdoorsy, as well as city centers for the socialite. 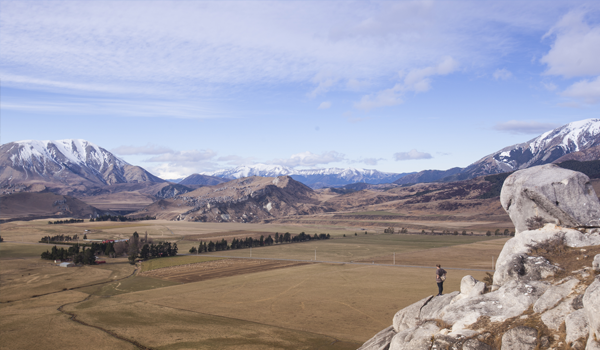 From grassy plains to breathtaking coastal views, mountains and glaciers, Canterbury truly has something for everyone. And with an extended winter holiday, you can explore everyone’s top destinations without ever leaving the region. 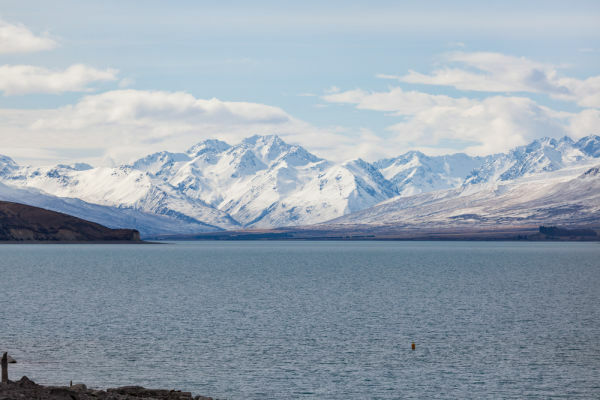 The Waitaki District is located in the center of New Zealand’s South Island and is an up-and-coming point of interest for travelers worldwide. 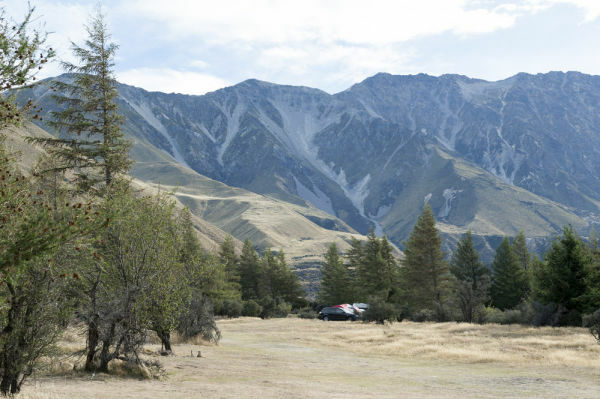 With plenty of cultural and natural highlights to engage the senses and tempt your knack of adventure, Waitaki is an ideal place to plan your next winter holiday. 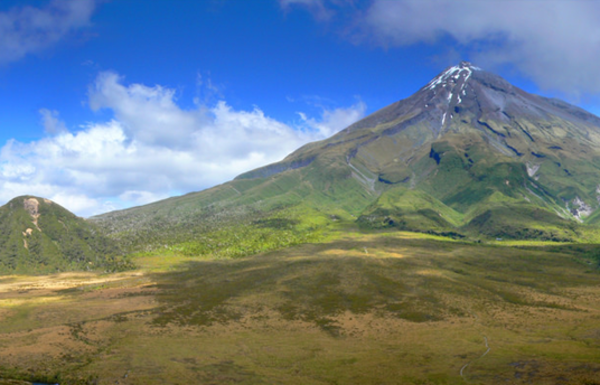 Mackenzie is a mountainous region in the center of New Zealand’s South Island. 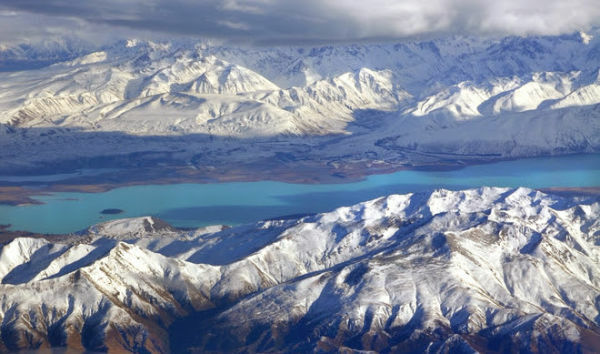 This alpine paradise is home to grand outdoor adventures against scenic backdrops like Lake Tekapo and Mount Cook. 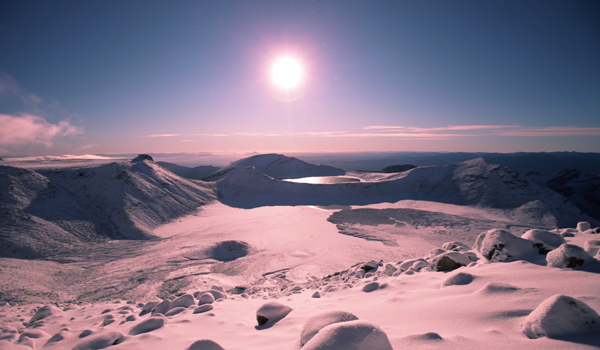 There is a certain air of the rugged outdoors throughout much of Mackenzie’s culture. And indeed, this area is one of the less-populated parts of the South Island. But with a rich agricultural community, with many small farms and tons of options for the outdoor enthusiast, Mackenzie is an unforgettable destination for your winter getaway. 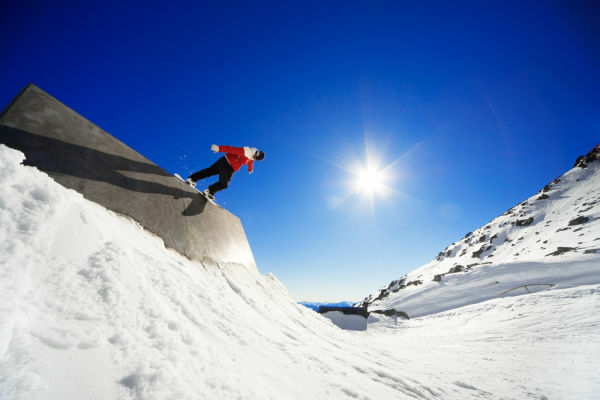 Queenstown is a popular adventure spot in Otago, in the southwest of New Zealand’s South Island. 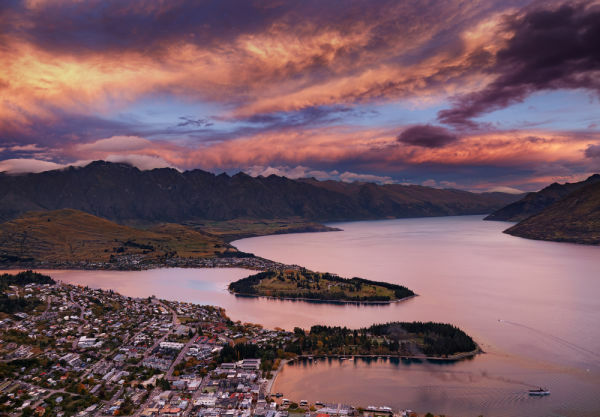 Built around the Queenstown Bay inlet on Lake Wakatipu, this popular urban city is best known for its outdoor and adventure-based attractions and activities. 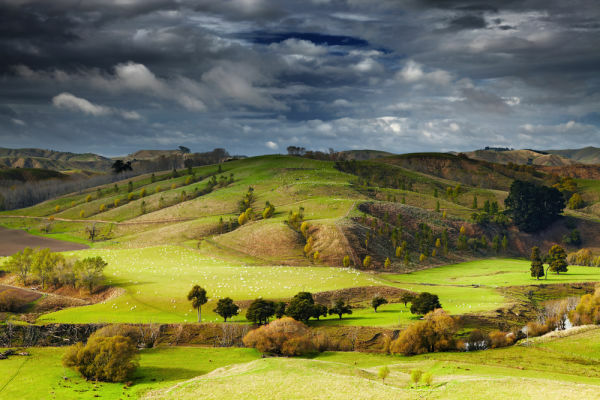 One of the highlights of any trip to Otago is a visit to its flourishing central wine region. The area produces a wide variety of delicious award-winning wines. As a result Otago has quickly become one of New Zealand’s leading pinot noir producers. 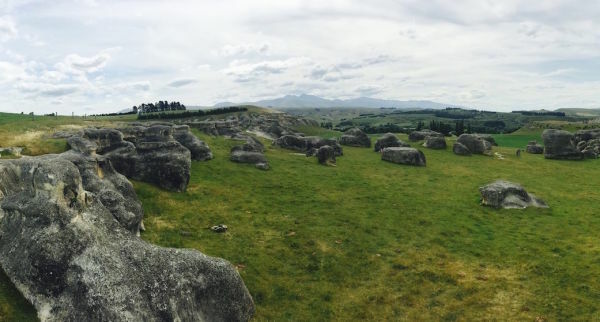 With such a rich and illustrious history, the Otago region easily offers a wide variety of travel delights for visitors to enjoy. Gently tucked in the inner corner of Otago Harbour, Dunedin’s spectacular views are second to none. Rugged beaches and raw clifftop landscapes make this city an absolute must-see for any traveler. 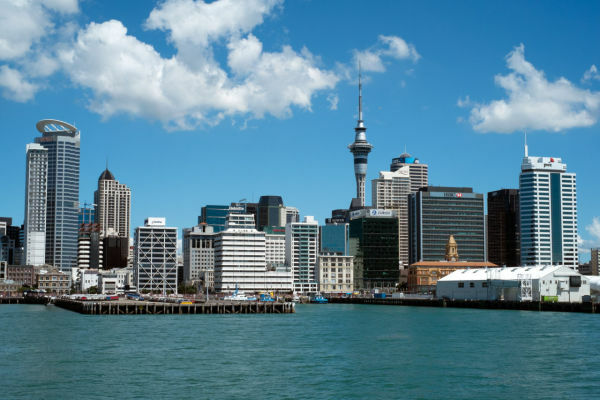 Here are a few of the top winter tourism destinations in Dunedin. 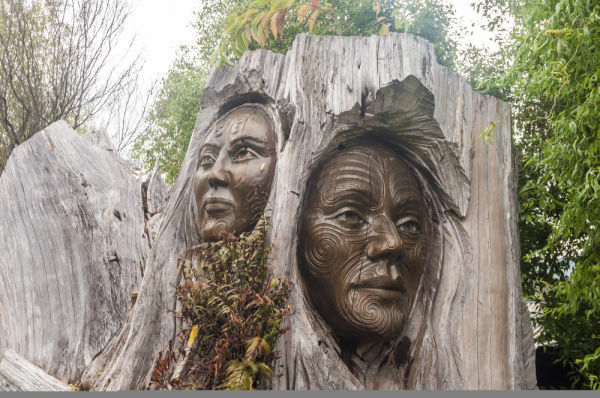 Whether you fancy art, nature or historic architecture, Dunedin has an interesting and varied possible itinerary of things to do, see, savor and enjoy in winter. Fiordland is in the southwestern corner of New Zealand’s South Island and is a breathtaking Alpine oasis you won’t want to miss. 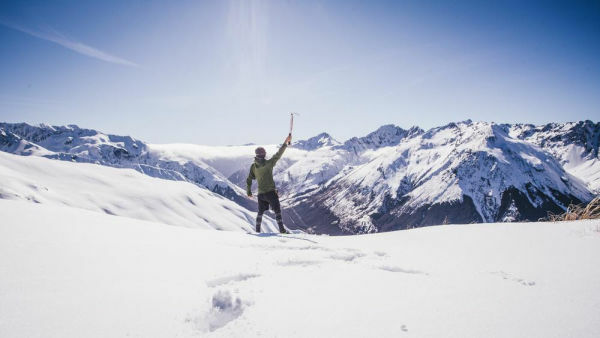 This magical natural wonderland is crowded with snow-covered Alps and unparalleled lakes and valleys, courtesy of thousands of years of melting glaciers crisscrossing the land. 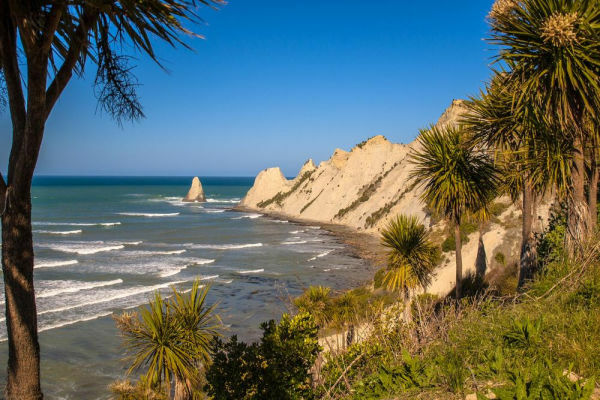 Southland is a popular tourist destination, particularly during the summer, so a winter holiday to the region is the perfect time to get up close and personal with all that this area has to offer. 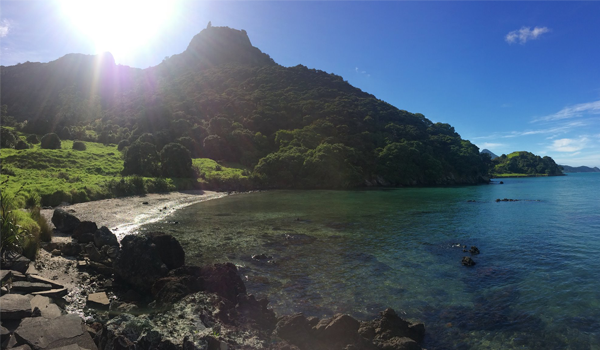 From coastal delights, including abundant wildlife and tasty seafood, to natural wonder inland, ideal for hiking and exploration, you’ll want to book more than a few nights in this idyllic natural wonderland. 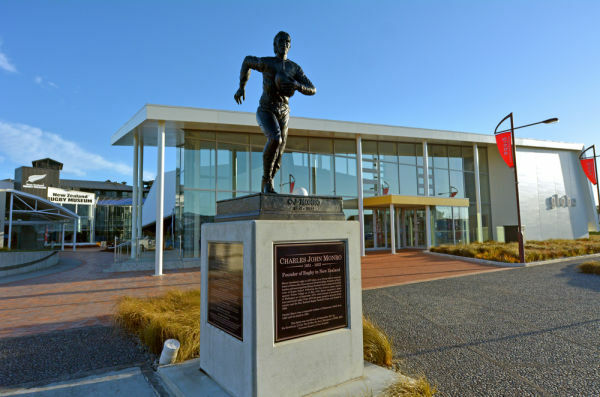 Clutha is the southernmost district located on the east coast of the South Island of New Zealand. Clutha is home to small towns and farming communities, and the locals enjoy a reputation of being friendly and helpful. 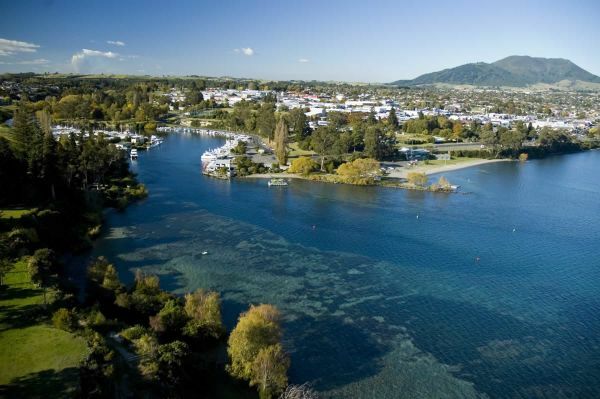 The Clutha River, known for its scenery, gold-rush history, and clear blue waters, runs throughout the region. 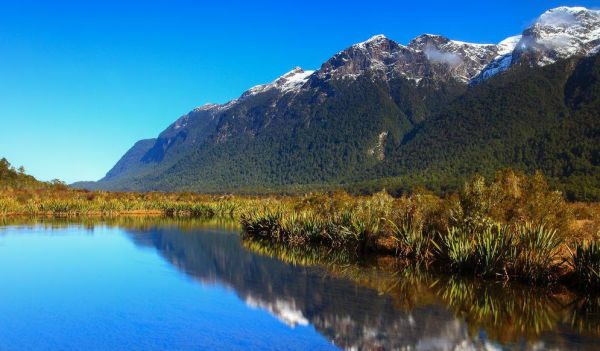 It is the longest river in New Zealand. 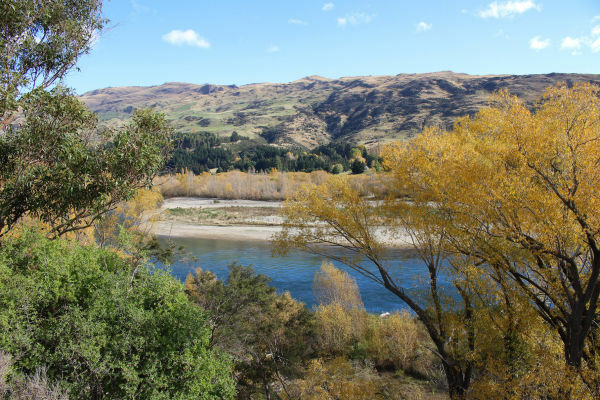 Besides the Clutha River, there are many other clear, deep rivers ripe for fishing and other fun activities.